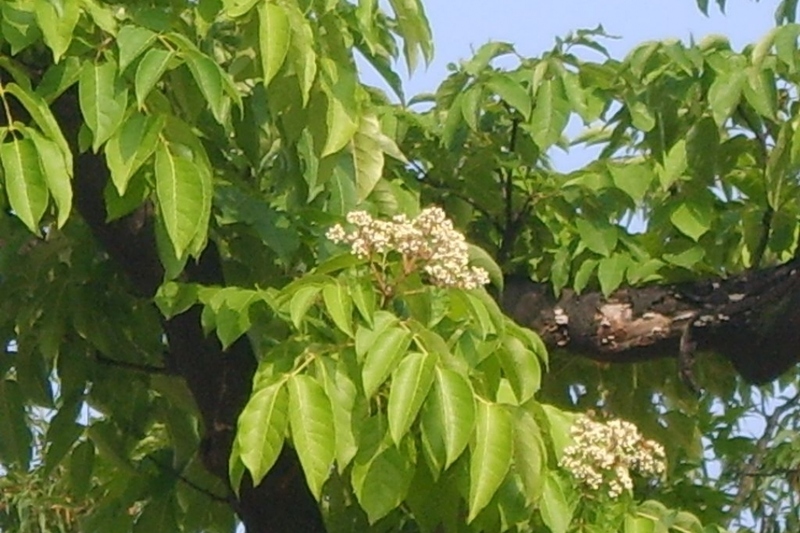 Bee-bee tree (Tetradium daniellii): growing, planting, caring. A beautiful tree, well worth discovering! 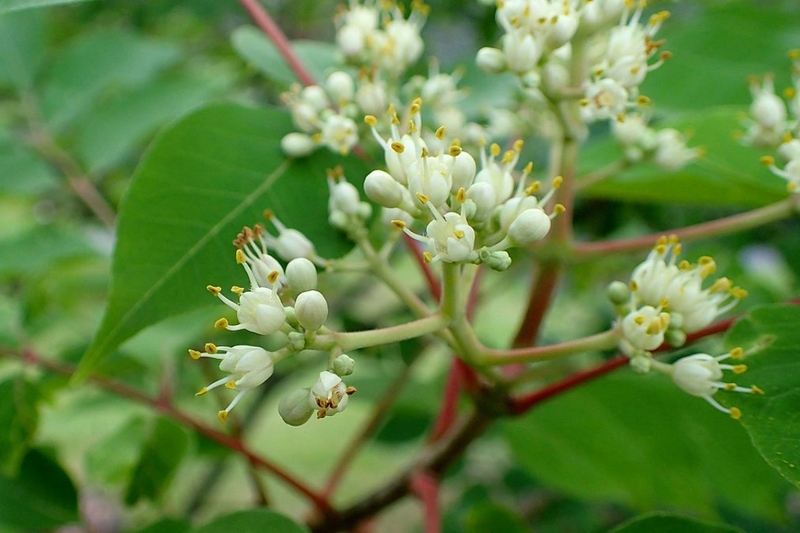 Tetradium daniellii is a very hardy tree, loved for its extremely fragrant white flowers in the summer, followed by small red fruits, turning black, arranged in a cluster. Its bluish-blue leaves turn yellow in autumn. Bees are very attracted by the nectarous flowers, hence the name! Plant in the fall or in the spring. The bee-bee prefers a sunny or partial shade exposure, and a well-drained soil! Plant in a hole at least two times bigger than the root ball. Spray water on the roots before planting. This will greatly improve the chances of growth, no matter the conditions. You can create a basin around the plant, which will be used for watering the first months. Pack down the soil well around the roots (don't hesitate to use all of your weight). Water generously, completely filling the basin. Water regularly and generously for several weeks after planting. Prune in February-March, before growth begins. Remove old or dead wood and crossing branches - give your tree a well-balanced shape!